Mats Selen earned B.Sc. ('82) and M.Sc. ('83) degrees in physics at the University of Guelph, and M.A. ('85) and Ph.D.('89) degrees in particle physics at Princeton University. After a four year post-doc at Cornell he joined the faculty at the University of Illinois Department of Physics in 1993, where he is now the Associate Head of Undergraduate Programs. After 25 years of studying elementary particles he is shifting his research focus to understanding and improving the way students learn physics. With Illinois colleagues he developed the iclicker classroom response system, the smartPhysics learning framework, and most recently IOLabs. 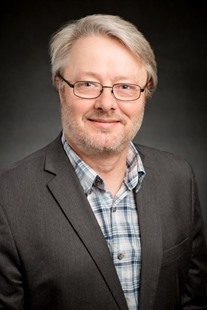 Mats Selen won US professor of the Year 2015. Awarded by the Council for Advancement and Support of Education and sponsored by the Carnegie Foundation for the Advancement of Teaching, the awards recognize professors for their influence on teaching and commitment to undergraduate students. 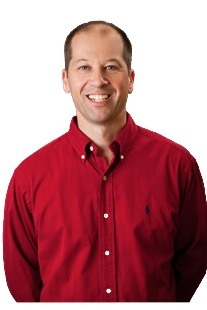 Tim Stelzer is an associate professor of physics, and distinguished teacher-scholar at the University of Illinois. He received a B.S in physics from St. Johns University in 1988 and a Ph.D. in theoretical particle physics from the University of Wisconsin at Madison in 1993. His particle physics research has focused on physics at hadron colliders such as the Tevatron at Fermi National Accelerator Laborarory and the LHC in Geneva Switzerland. Several of his papers are among the top cited in high energy physics.